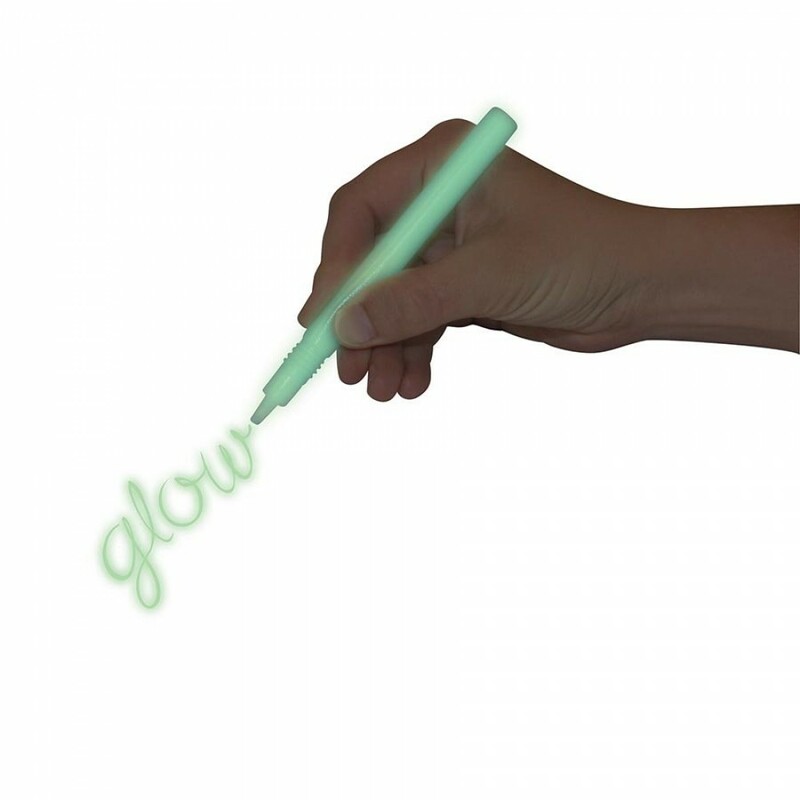 Get creative with these fantastic Glow In the Dark Pens. 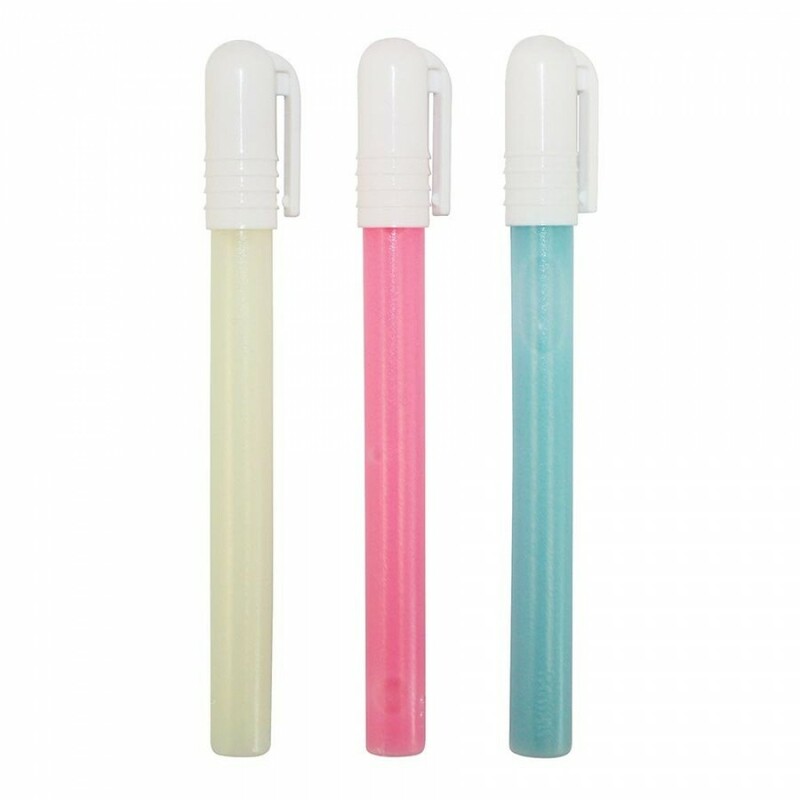 Great for arts and crafts, drawings, t-shirts and writing secret messages. 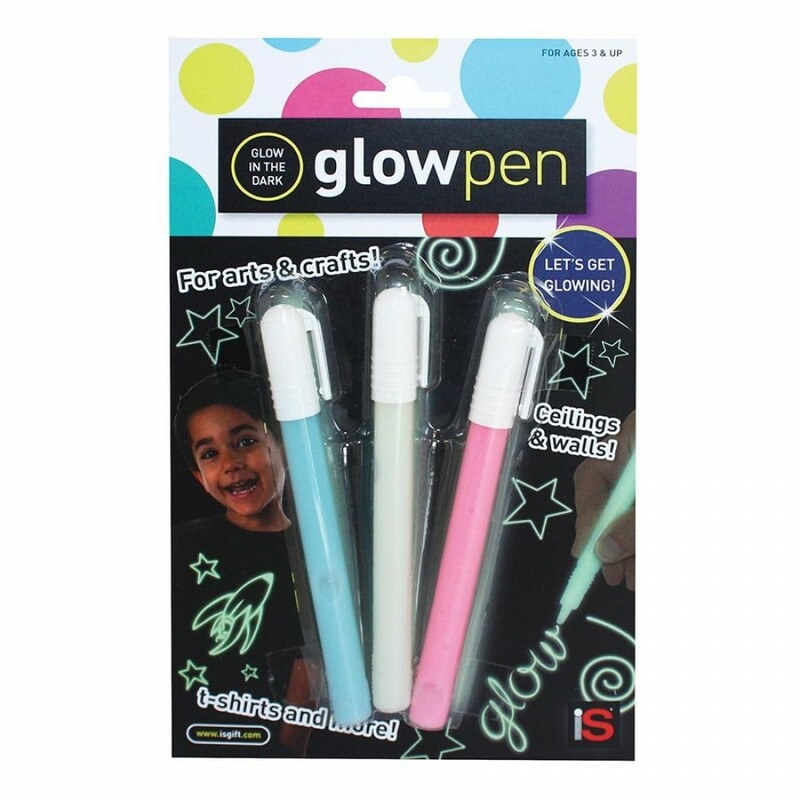 Fun and easy to use, let your inner artist glow! 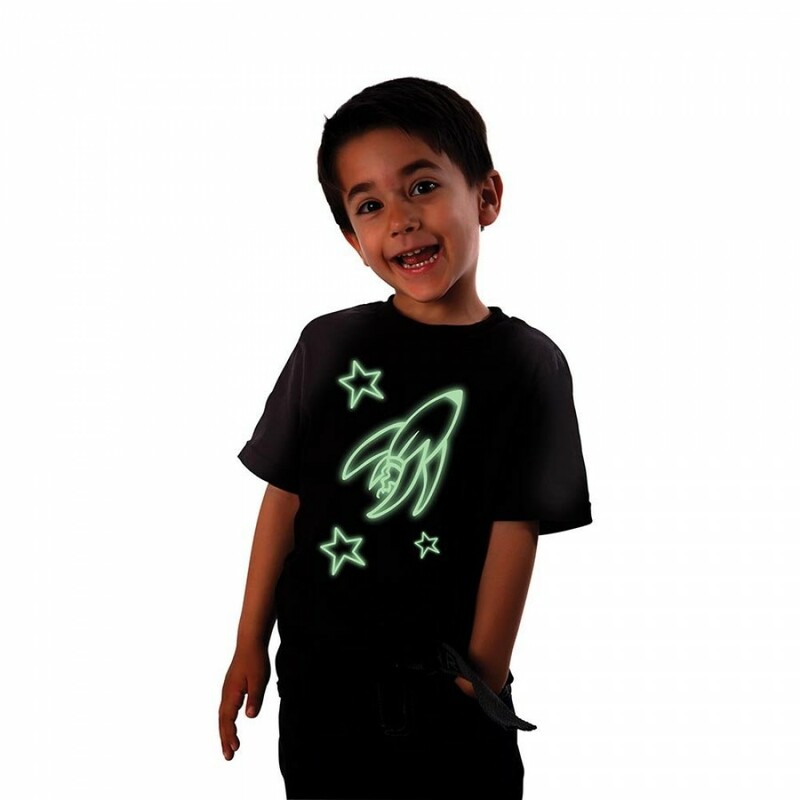 Non-toxic and removable. 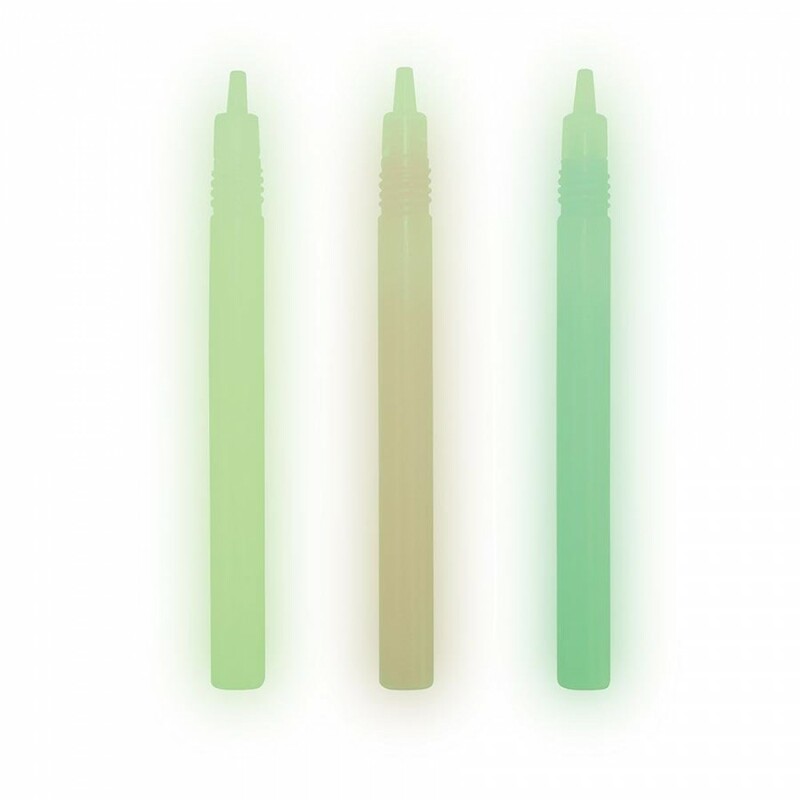 3 glow pens per pack.